As parents, caregivers, and community members caring for the children in our lives it is important to use every opportunity to teach and model safety for children. Holding hands, looking both ways, buckle your seatbelt, do not run with scissors; all important and well-known safety messages we teach kids from a young age. However, we often overlook or shy away from messages about body safety and sexual abuse prevention. Since April is Child Abuse Prevention Month, we want to talk about preventative education and to introduce you to a program working to include these body safety messages in Minnesota schools. “Teaching children how to speak up when they may be experiencing abuse is so important because we know that abuse thrives in secrecy and isolation. If we can help kids learn the language to talk about what is happening to them, we can make sure they are protected,” said Marcia Milliken, executive director of the Minnesota Children’s Alliance. First Witness Child Advocacy Center in Duluth has been providing important sexual abuse prevention education through the Safe and Strong Child© program. In 2010, the program was passed on to the agency by it originators at the Program to Aid Victims of Sexual Assault (PAVSA). Since then the curriculum has been presented to schools, pre-schools, early childhood education classes and head start programs. 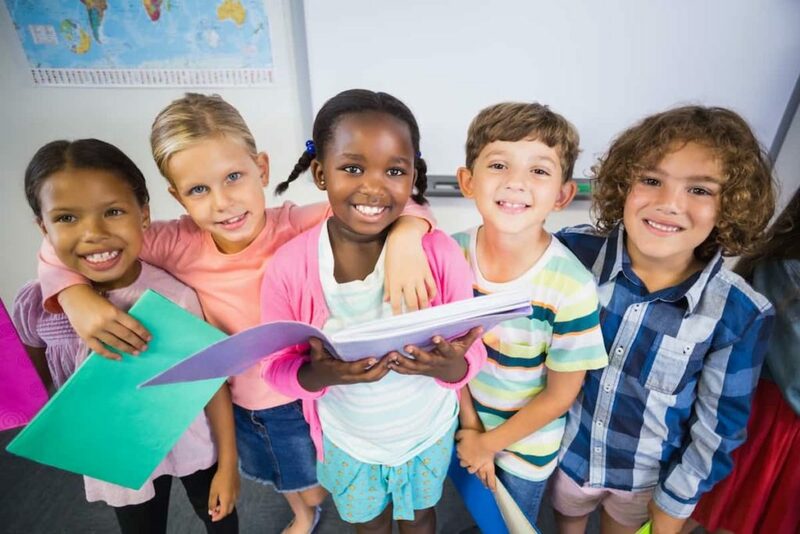 Safe and Strong Child© uses a researched based, three-pronged approach to prevention that includes developmentally appropriate lessons for children, a professional teacher and staff training session, and an information session for parents and caregivers. Children, as well as the adults in their lives, learn how to speak about safe and unsafe body touches. Adults also learn how to handle disclosures of abuse so that they can take action to help protect children and reduce the harm and trauma of sexual abuse. We know that 90 percent of children who are sexually abused know their abuser. Safe and Strong Child© teaches children to reach out and tell someone when they feel unsafe, whether that person is a stranger or someone they know. Children learn that it is never too late to come forward when they have been abused and that unsafe touches are never their fault. “We teach kids how to talk with a safe adult when they think something is confusing or doesn’t feel right or hurts their bodies or feelings,” says Rachel Johnson, First Witness forensic program coordinator. On average, First Witness reaches 2,700 students per year in the northeastern region of the state and there are plans to continue growing. Teachers commend the program for handling a sensitive topic in a developmentally appropriate and engaging manner. They appreciate that the program reminds students that abuse is never their fault and for clearing up misconceptions surrounding the topic of sexual abuse and safe and unsafe touches. In 2016 survey of 42 classrooms, all responding teachers surveyed about the Safe and Strong Child© program agreed that the lessons presented will improve the personal safety of their students. If you would like more information about Safe and Strong Child© and how it can be used in your community, contact Marcia Milliken, executive director for the Minnesota Children’s Alliance.